is truly able to remember and say, all gone? How much more? Will you ever be enough? Copyright © 2018 by Reggie Marra. 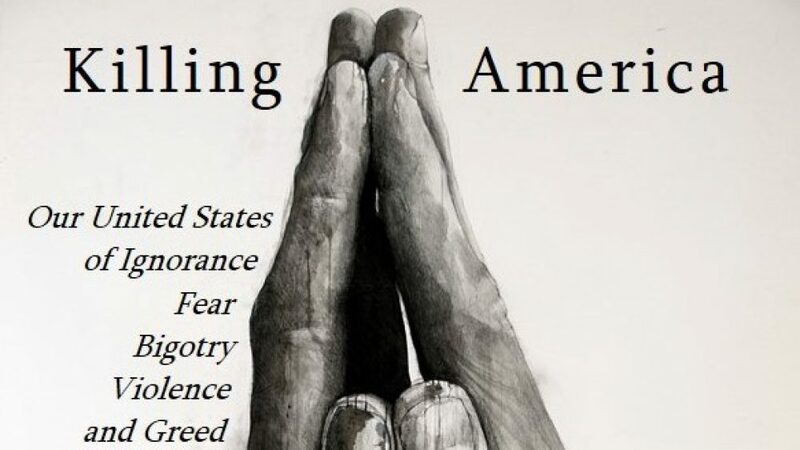 From Killing America: Our United States of Ignorance, Fear, Bigotry, Violence and Greed (September 2018).